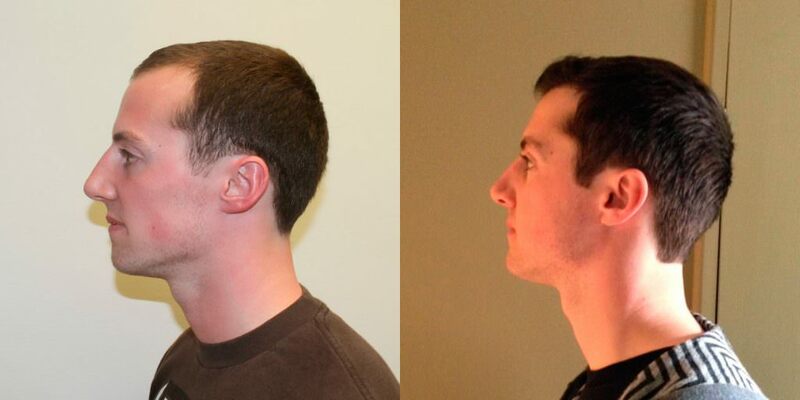 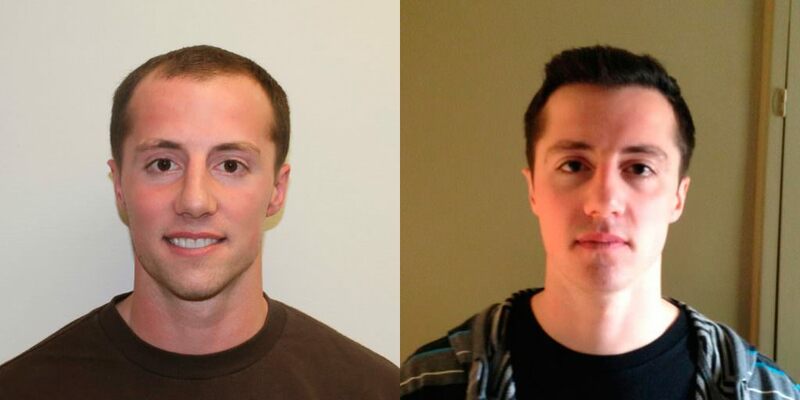 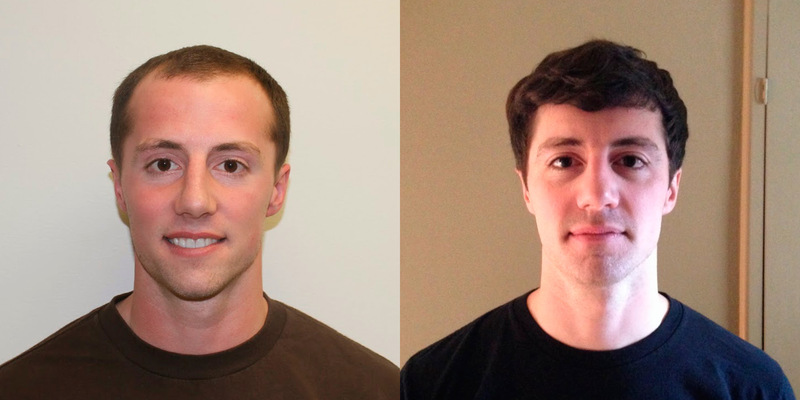 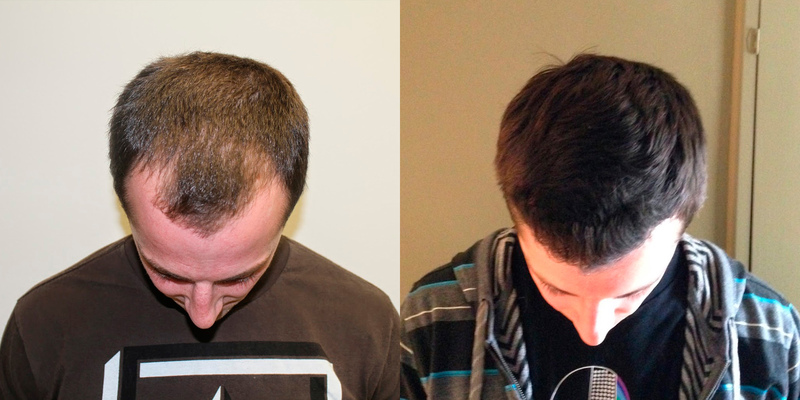 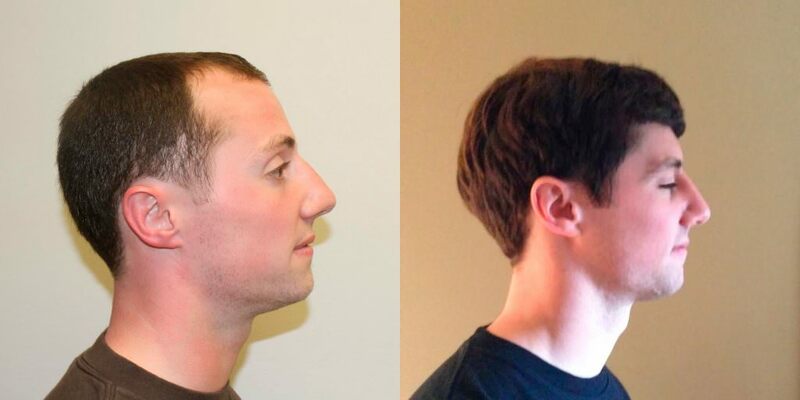 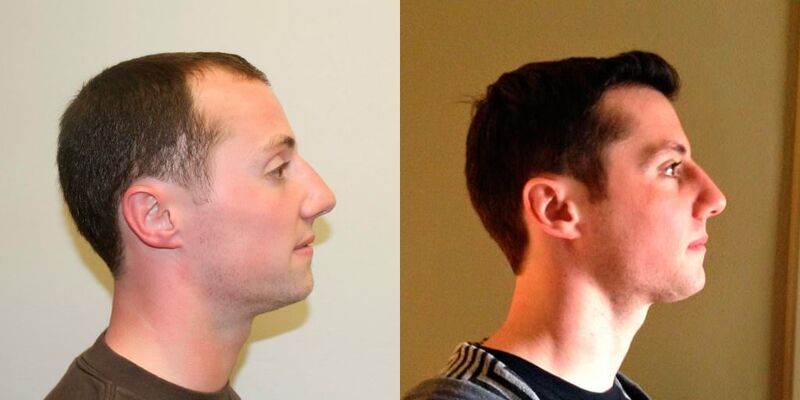 This patient did not want to continue on the path to hair loss and male pattern baldness. 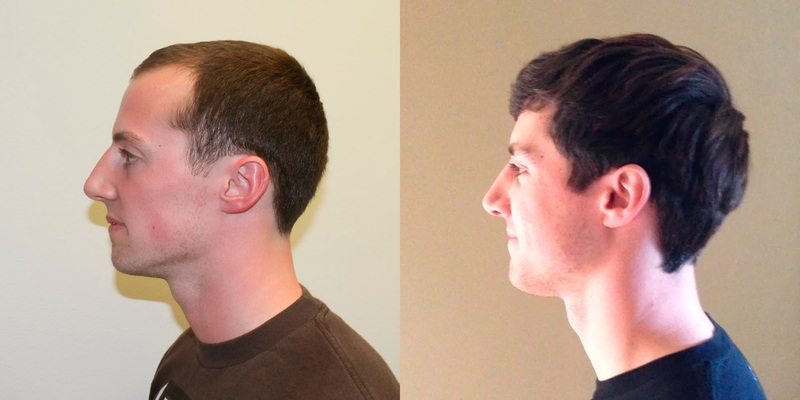 He realized that he was losing his hair at an early age and decided to do something about it. 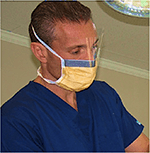 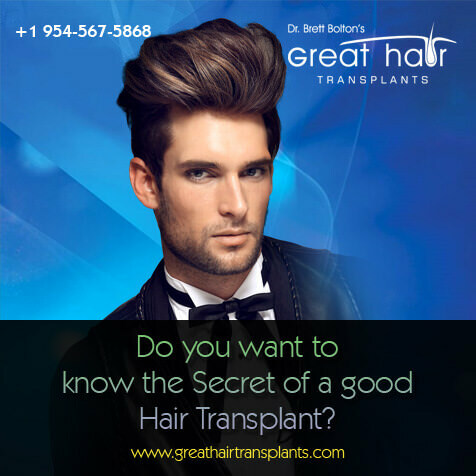 Originally, he thought about getting the procedure done somewhere in California, but realized it was very easy to fly to Florida to have the best in the world work on his case. 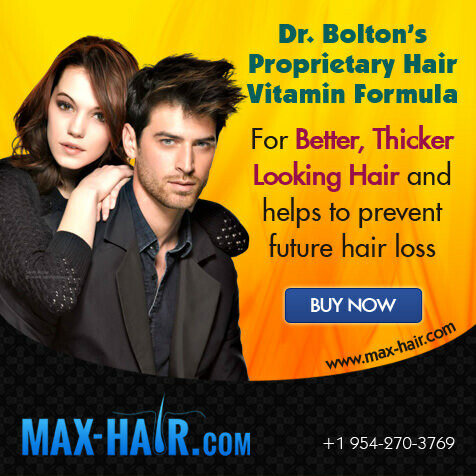 This result is from 1 hair transplant performed by Dr. Bolton.